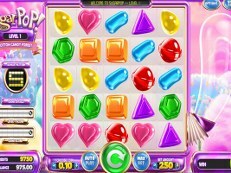 The Twin Player slot machine is a multi-player, or multi-player from Barcrest. 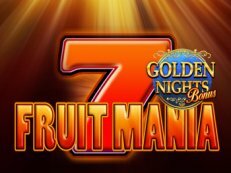 This Twin Player is now brought online by Fruits4Real slot machines. 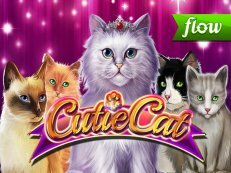 Play now in the sequel to the most beautiful online multiplayer players, where you can also try out all the games for free. 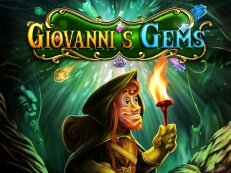 Win up to 2000 credits, also play the other fruits4real multiplayers .